SureSet maintenance repair kits are suitable to repair small areas under 0.5m². 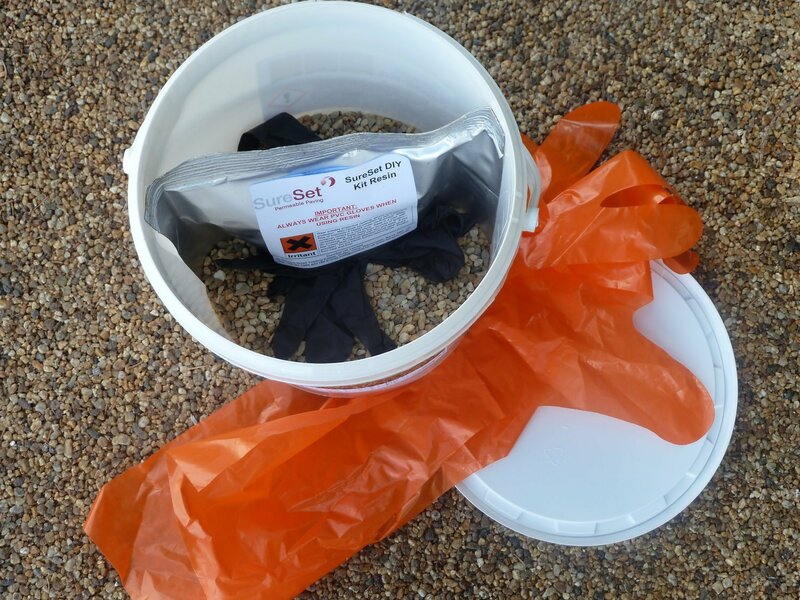 Each Maintenance Repair Kit contains enough specially formulated resin and 6mm aggregate to complete approximately 0.2m² at a 16mm depth, protective gloves and full instructions are included. Designed for smaller areas of repair or maintenance to intricately blend materials together. The Maintenance Repair kit comes complete with detailed instructions that guide you through the repair, mixing and laying process of the chosen material. Colours available in Chestnut, Bronze, Barley Butter, Tuscan Barley Butter, Milk Chocolate, Norwegian Bronze, Norwegian Pearl, Cappuccino. Prices include VAT and UK Mainland delivery. If you would like to purchase products for delivery outside the UK, please contact us directly at [email protected] so we can arrange this for you. We endeavour to deliver within 2- 5 working days for all Maintenance Repair Kits. 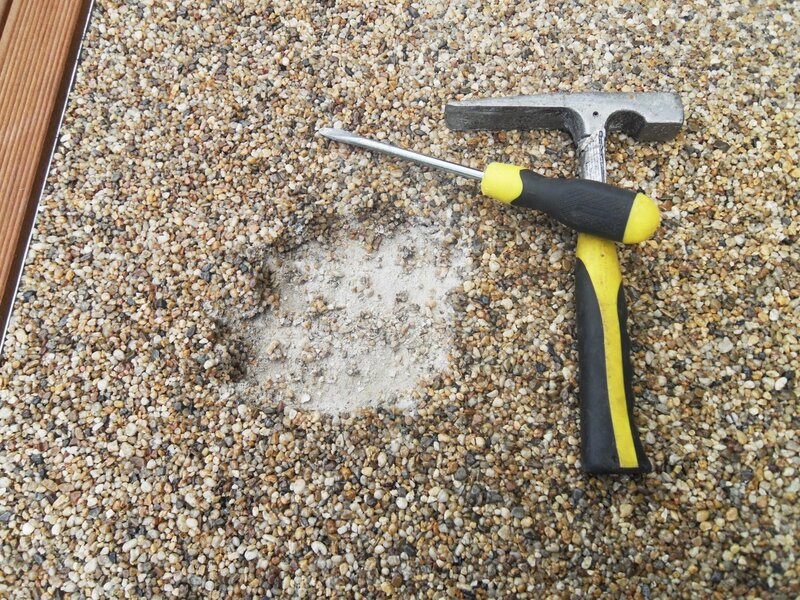 Learn more about our resin bound materials on our main website.